If there is one thing both of us love, it is a good glass of vino! So, you can bet when we were in Northern California, we were going to take a trip up to Napa and Sonoma. Even though we only had one day to try and experience the best of what the wine growing region has to offer, we think the places we found are definitely worth your time! 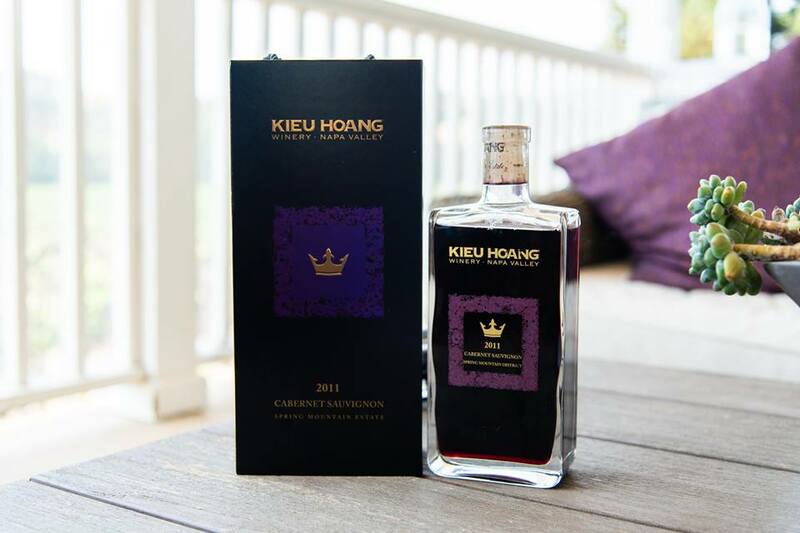 The first winery we stopped into was one with a much greater focus on the science side of wine making, which due to Sheila’s science background, was what made us take an interest in Kieu Hoang Winery. Founded in 2014 by Mr. Kieu Hoang, whose business ventures had focused on improving health through increased wellness, his focus with winemaking is on the positive health benefits that can be derived by consuming wines. Due to the location just North of San Pablo Bay it experiences some of the coolest temperatures in the valley, which are ideal for growing Chardonnay and Pinot Noir grapes. We enjoyed our tasting on the back veranda overlooking the rows of grapes as we sampled a variety of their red and whites. Our host Andy took the time to answer all of our questions and filled us in on a little bit of what the winery is doing with the science of the grapes including freezing them before fermenting and altering the PH level of the wine. He also imparted that the labels on each of the bottles are a representation of what the cells of the grapes look like under a microscope! We loved our time at Kieu Hong, and especially because of Sheila’s science background, we found what they are doing there with the science of winemaking to be fascinating and potentially revolutionary for the industry as a whole. Check out this quick video we made of the Winery! The second location we stopped at was Madonna Estate Winery. We had found Madonna Estate because of their very classical and refined looking location and we were definitely not disappointed! 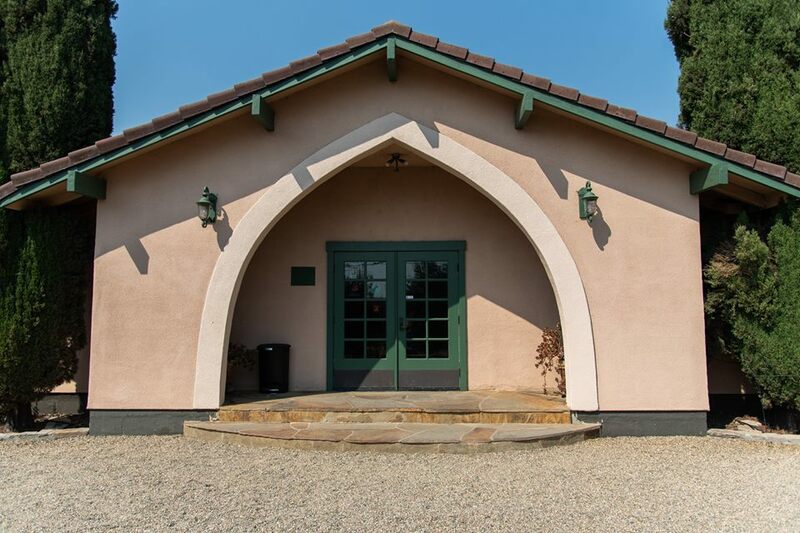 Madonna Estate is a winery steeped in tradition, being owned and operated by the Bartolucci family since 1922. 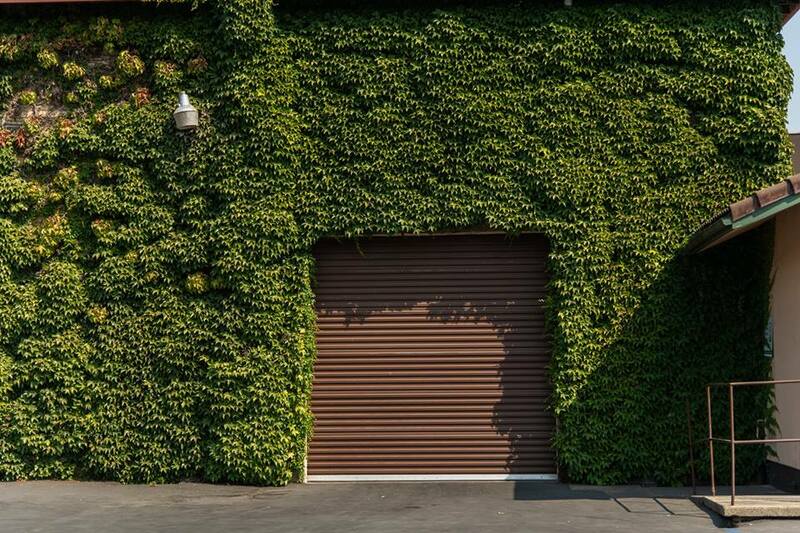 Now after five generations, the winery focuses on Chardonnay and Pinot Noir grapes, being just down the road from Kieu Hoang and getting the same climate from the San Pablo Bay. On our tour and tasting, we learned that the winery uses no pesticides and uses a technique known as dry farming. This involves only watering new vines until they develop a root system, with all watering being done with natural rainfall after this point. This causes the grapes to become much hardier and produces a more intense varietal. 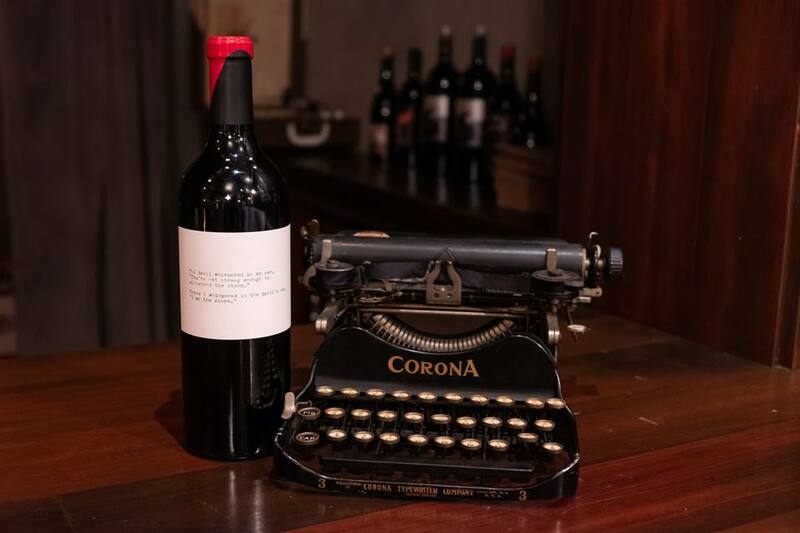 We loved the tour and tasting at Madonna Estate, as it occupies an unassuming but elegant location with their tasting and barreling rooms on property where their wines are aged and bottled all on property. 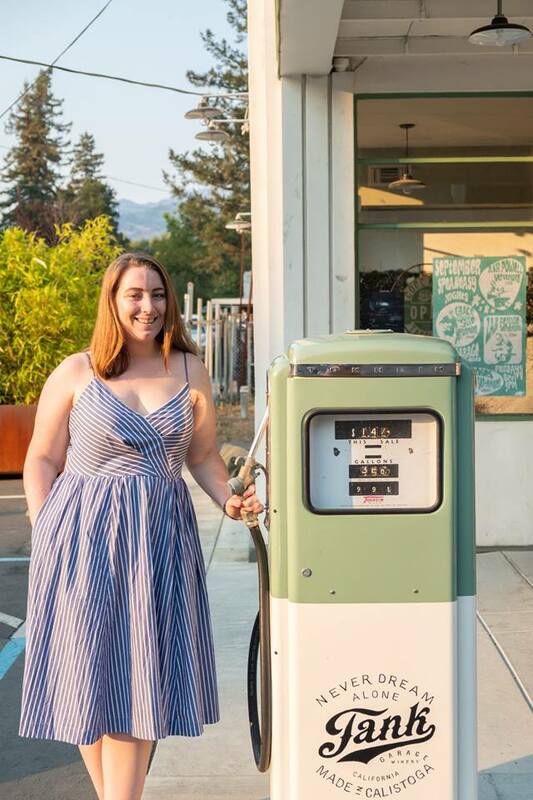 We found their commitment to family, as well as the environment and sustainability were all great reasons to pay a visit to their tasting room to see what they are all about! 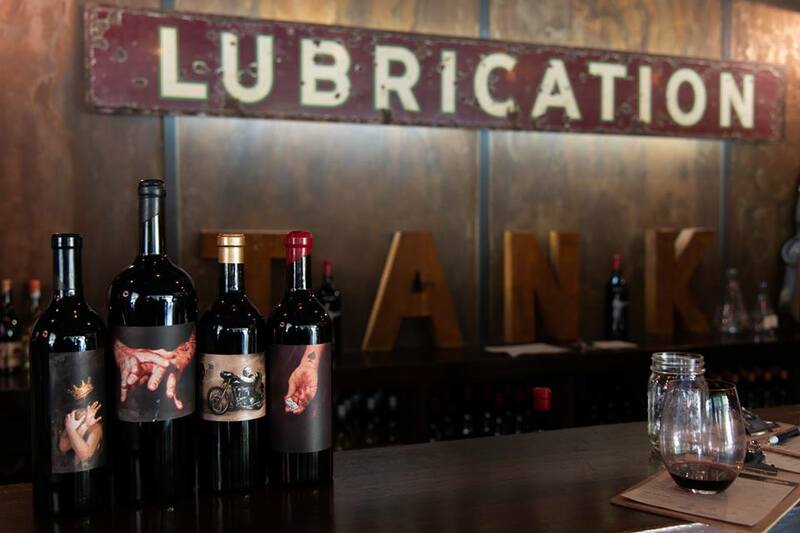 Their main tasting room is open daily 10am -5pm and does not require a reservation. 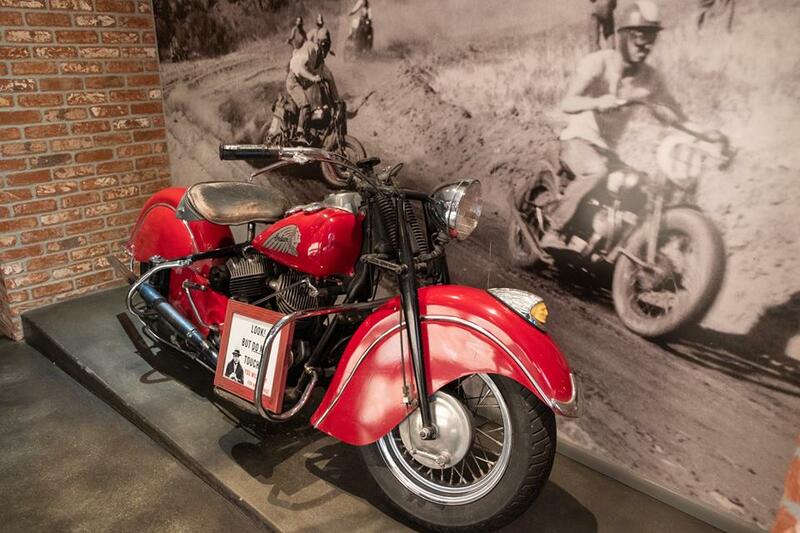 Their reserve tasting room is open 10am – 430pm and requires a reservation. Reserve tastings are $25 for 5 wine samples. Sheila had first heard of Tank on one of her favorite travel couple blogs, the traveling newlyweds. It had been on her bucket list, so we made sure to stop in before heading back down to San Francisco. 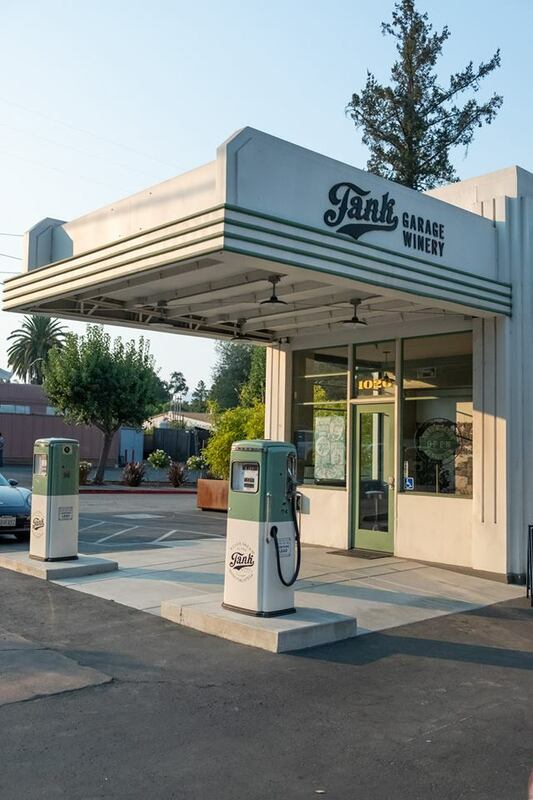 Situated in Calistoga, Tank Garage Winery is a tasting room built into a converted 1930’s era garage, complete with retro fuel pumps out front. 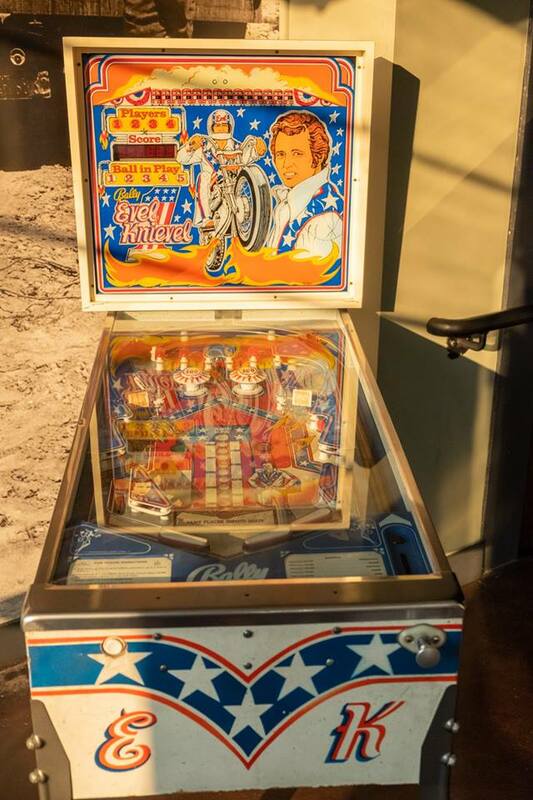 The history of the garage itself is worth checking out Tank, with it having been originally owned by motorcycle racer Eddie Bratton who decided after retiring from racing to open a repair business. 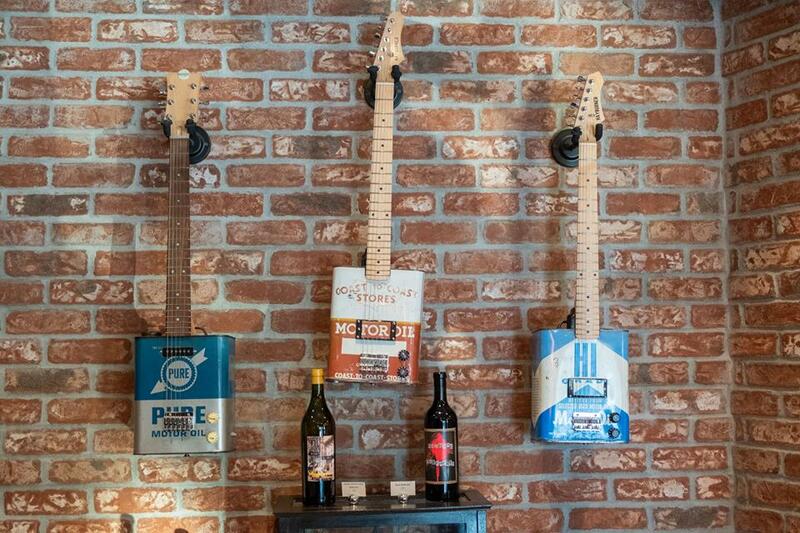 After owners James Harder and Jim Regusci converted the garage, they set about creating unique “one off” red and white blends with cool names and even cooler label art. Some of those include “Nothing Corporate”, “The Long White”, and “Juanita’s Beauty Salon”. In terms of “cool factor”, Tank is unmatched. 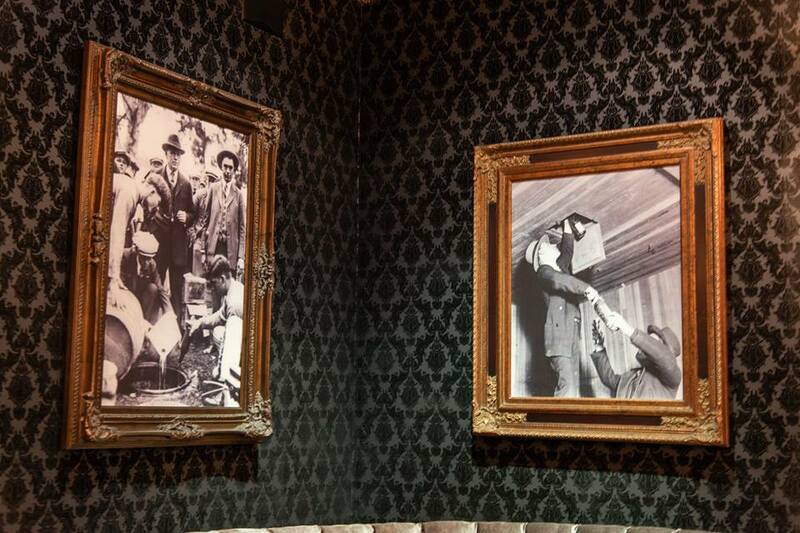 You will find a lot of unique wineries in Napa, but with the retro theme, garage inspired décor, and an exquisite function room that brings the speakeasies of the prohibition era to mind it should be on every wine lovers list when it comes to a trip to Napa Valley.